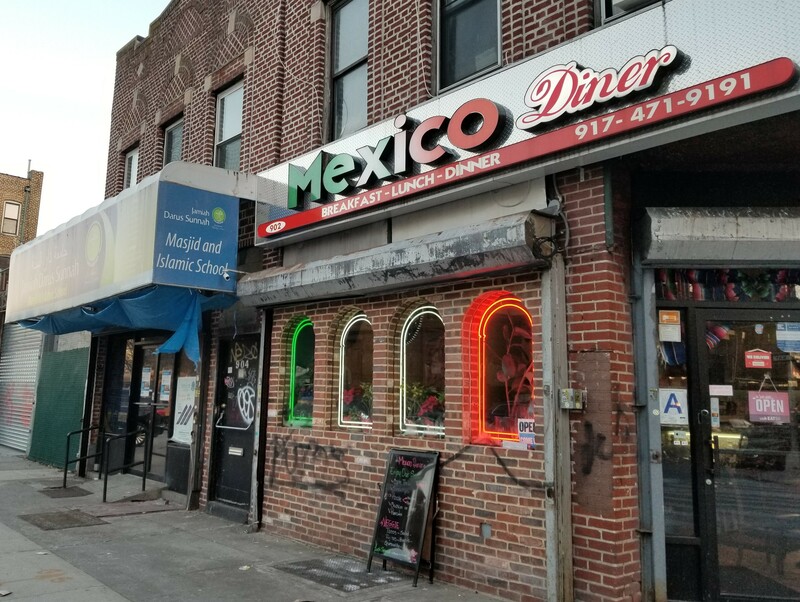 DITMAS PARK/KENSINGTON — Someone graffitied a Spanish slur outside of a Mexican restaurant Thursday morning. Perpetrators spray-painted the word “Putos” (male prostitutes in English) outside of Mexican Diner located at 902 Cortelyou Rd. at E. 9th St. The black markings are plastered on the exterior brick and extend to one of the four windows on the Cortelyou side of the corner restaurant. Shop owner Telesforo Velez captured the incident with the store’s surveillance equipment. Velez said the lone suspect appears on his camera feed about 1:00 am. “That’s a bad word in Spanish,” he said, adding that the person did not look familiar. Velez, 35, did not report the incident as of the time this story was posted. 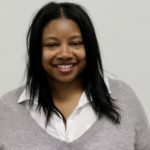 The Brooklynite said two officers, who came by for breakfast, advised him to contact NYPD about the incident – it falls within the 66th Precinct, just steps from 70th. Velez, 35, opened the restaurant nearly three years ago. Aside from graffiti marking at the rear of the restaurant, Velez said he’s never had problems with vandalizing. He was born in Mexico and came to the U.S. twenty years ago. There are hateful people everywhere. It is a wonderful diner. Support this hard working family. Hmmm. I haven’t ordered from them in about a month. I think I will now. Take that, %^$#%, vandal. I don’t consider this a hate crime. Growing up in an Ecuadorian/Cuban household it was just a curse word. Period.